After resounding back-to-back victories in New Zealand, visitors India will aim to seal the five-match One-Day International (ODI) series with another win on the third match at the Bay Oval. 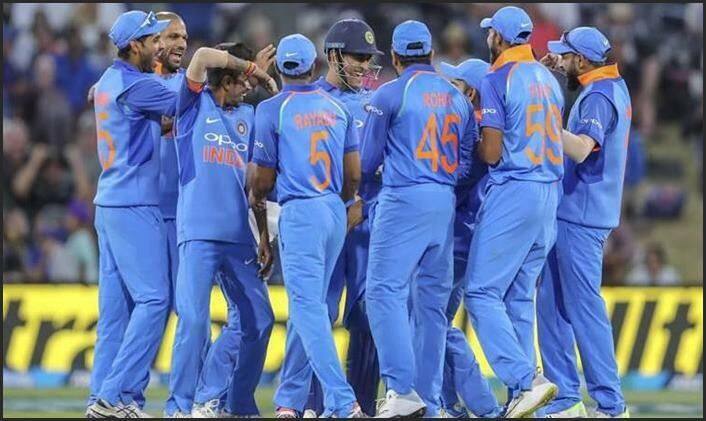 After resounding back-to-back victories in New Zealand, visitors India will aim to seal the five-match One-Day International (ODI) series with another win on the third match at the Bay Oval in Mount Maunganui. India displayed a clinical effort as they defeated the hosts all ends up in the first rubber thanks to spinners Kuldeep Yadav and Yuzvendra Chahal. In the second match, Yadav again shone with the ball, scalping four wickets. The batsmen also impressed in the second match as they posted a mammoth 324/4. Skipper Virat Kohli will be rested for the final two ODIs and the subsequent T20I series against the hosts. Opener Rohit Sharma, who led India to the Asia Cup triumph a few months ago, will captain the Men-in-Blue in Kohli’s absence. 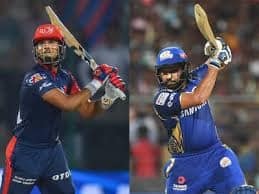 The batting department is settled as all the players, Rohit Sharma, Shikhar Dhawan, Virat Kohli, Ambati Rayudu, Mahendra Singh Dhoni, Kedar Jadhav performed brilliantly in the last match. India are yet to finalise their playing XI and there could be one change. All-rounder Hardik Pandya, who was recalled to the Indian side after his ban was lifted, could make the cut at the expense of Vijay Shankar. 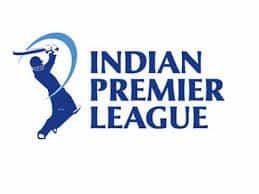 In both games of the series, the Indian quicks have also made inroads into the New Zealand middle-order before the 10th over which allowed the spinners to dominate. New Zealand, on the other hand, looked out of sorts in their own backyard. Both batters and bowlers seemed struggling to deliver when needed. 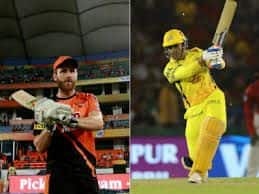 Experienced players like Kane Williamson (captain), Ross Taylor, Tom Latham, Martin Guptill, Trent boult and Tim Southee were also struggling to make their mark. The hosts, who inflicted a 0-4 whitewash on India last time, could face more misery if they don’t immediately pull up their socks. The recently concluded Australia bilateral series and the ongoing limited over series in New Zealand has provided a good platform for the men in blue for preparations ahead of the upcmoing iCC World Cup 2019. The match begins at 7:30 AM on 28th, January 2019 (Monday).